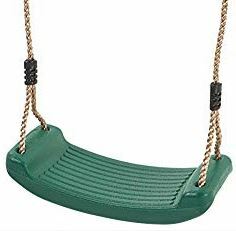 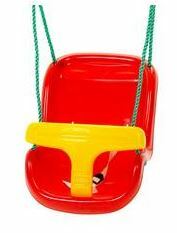 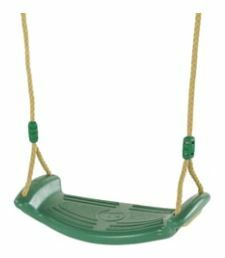 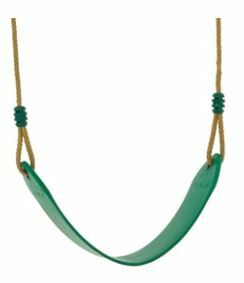 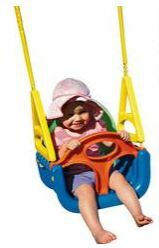 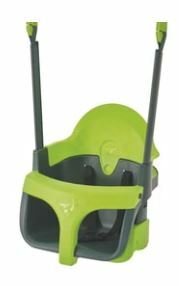 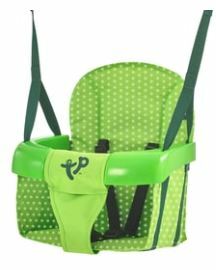 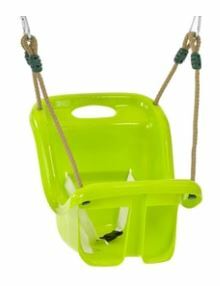 Below is a popular selection of Swing Set accessories which are available in the UK market at present and which also can be ordered online and delivered to your home hassle free for your children. 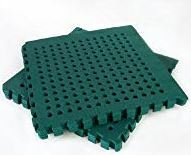 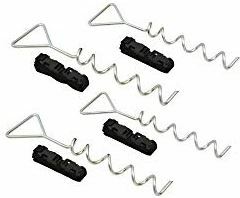 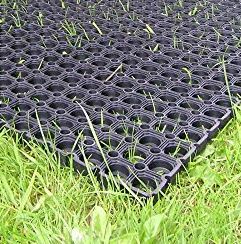 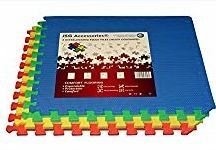 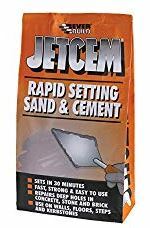 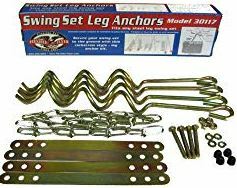 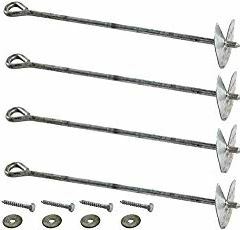 This range of products will outline different types of Swing seats, Anchors, Wood treatments, Oil lubrication for metal chains, Concrete mixes for anchor installation, Safety garden mats and also products to help prevent rust on metal swing sets. 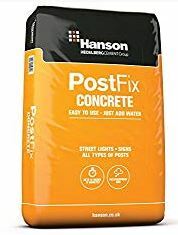 Posted in Accessories and tagged Cuprinol Wood Preserver, E-Tech Anti Rust Proof Corrosion Preventer, Everbuild Wood Treatment, Ground Anchors, Hammerite Kurust, Hanson Cement, JetCem Premix Sand & Cement, Multi-Stage Swing Seat, Plum Baby Seat, SEM Rust Preventer, Spotty FoldAway Seat, Swing Garden Safety Green mats, Swing Set Accessories, TP Button Swing Seat, TP Deluxe Swing Seat, TP Early Fun Baby Swing Seat, TP Quadpod Swing Seat, Ultrasport spiral ground anchor, WrapAround Swing Seat.